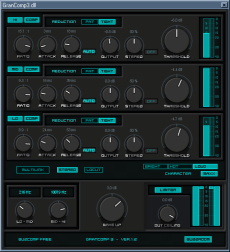 A good three band multiband compressor VST from x-buz. A top quality free VST ! a 10 000$ value free plug-in, powerful, clean, sweet, all you need for a good master. Anyone try these free vst's yet?